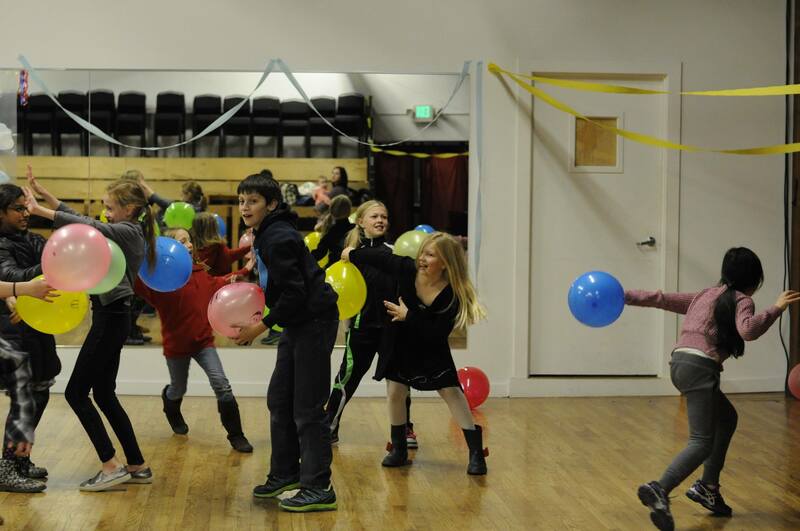 Velocity Dance Center is the perfect destination for birthday celebrations in Seattle! The renter is responsible for all décor, refreshments (including cake or cupcakes), paper goods, additional furniture, and favors. You may arrive 30 minutes prior to the start of your rental period to set up. You may reserve a date up to 3 months in advance. We will call you one week prior to your event to finalize the details including the total number of participants. The Dance Instructor will be your onsite point of contact on the day of the event. They will assist you with setup and clean up, any questions you may have, and keep the pace of the event on track.